Love the magnets we received! They turned out perfectly. 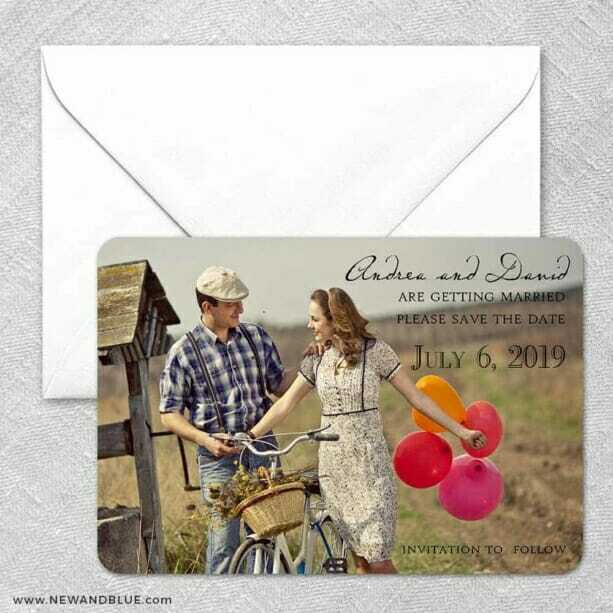 New and Blue is a very user-friendly site when it comes to customizing Save the Dates, and allowed us to create the Save the Date that we had pictured. Shipment was quick and the order was perfect.